It’s that time again! 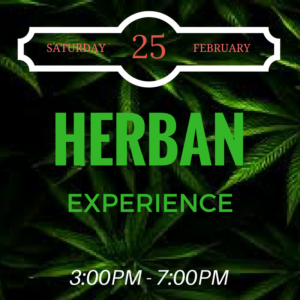 Come chill with the Uptown Sistas and other cannabis enthusiasts in an exclusive location as we listen to some good music, snack on some special treats, put good vibes in the air. This is a private event you must rsvp to attend. You must be 21 to participate. There is a $5 minimum donation for admission.